"I'm paying R220 less for my household contents - thank you Quote Bee. " If you have good credit, don't be shy to boast. Insurance companies will offer better prices to you if your credit score rocks. Try to improve your score before you insure your home. One policy equals lower costs. If you insure your household contents on the same policy as your car the insurance company should offer you a better price. Location, location, location. Where you live can make a big difference to the amount you have to pay for household insurance (as well as your car insurance). 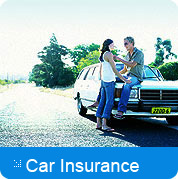 Compare quotes from many different insurance companies. If you take the time now you will save later. Mention your degrees. If you have a tertiary education degree or you own your own business you could save money on your premiums. Make sure you invest in safeguarding your home. 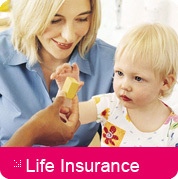 The more security you have the lower the cost of your household insurance. Be thorough when listing your household contents. If you are meticulous from the outset it will make a claim much easier. Weigh up the benefits of a higher excess. It will mean lower premiums, but first make sure that this option is affordable for you. 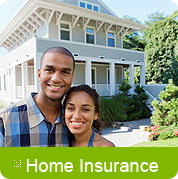 Reassess your home insurance on an annual basis. Your circumstances change, so make sure your coverage does as well. Get evaluations for your valuables, especially jewelry, and keep those evaluations in a safe location.